Hello to our great fans and followers! 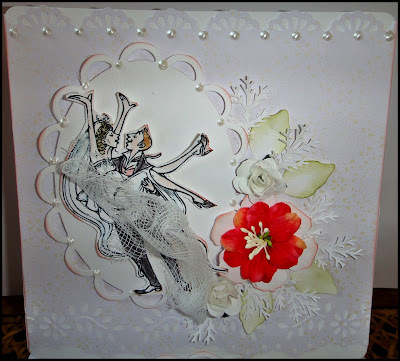 Here it is another great anything goes challenge for you! 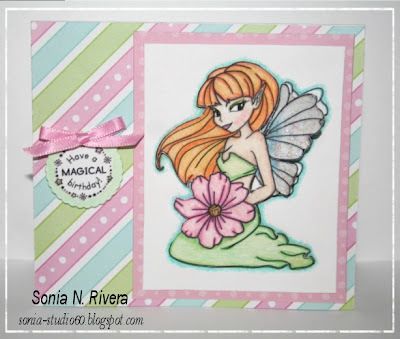 Our last challenge of the month of March. Time just seems to be flying by. 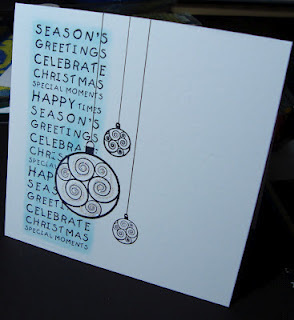 How many projects have you made already this year?? 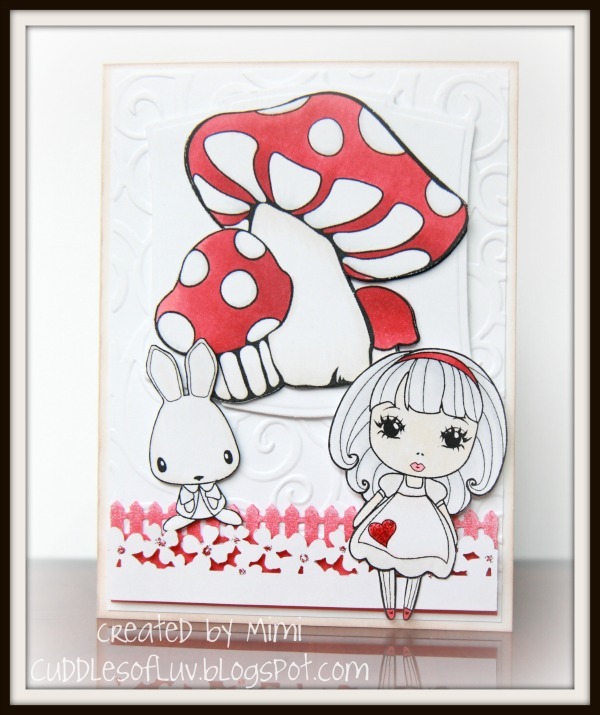 As always this challenge is just for fun and we would love to see your creations so don't forget to link them up below and we will stop by to leave you some love! Here are some great projects from the DT this week. 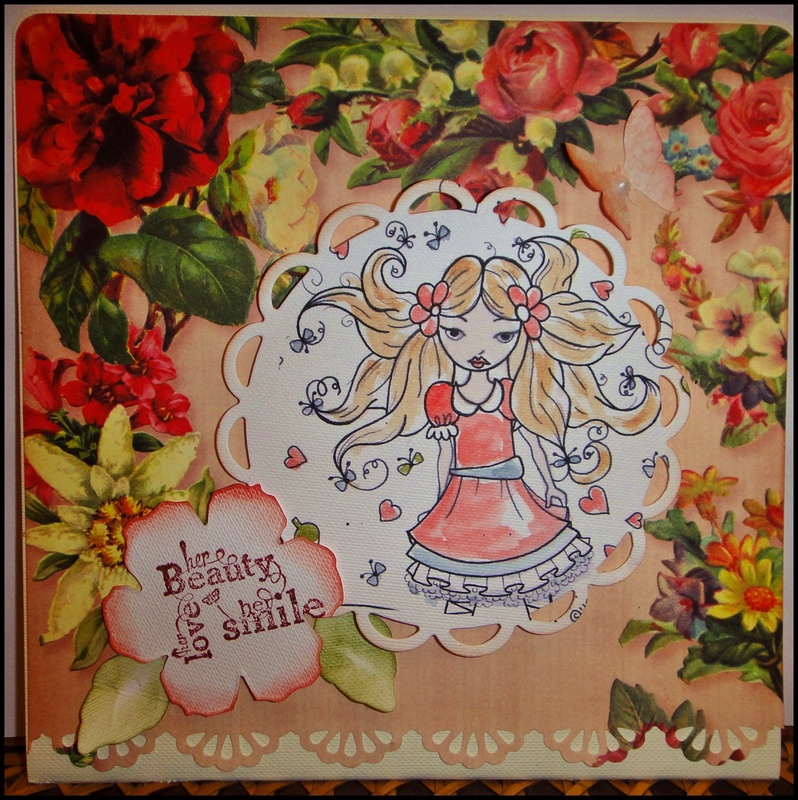 Hello all our sweet fans! Thank you to those who entered last week's challenge. 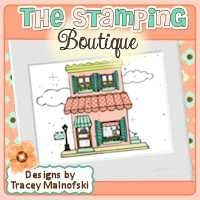 A big thank you as well to our sponsor The Stamping Boutique. Our random winner is lucky #7 Doreen. Congratulations Doreen! 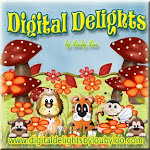 Please email us at lollipopcrafts@gmail.com with you choice of 5 digi images from the store. Please put Challenge #72 winner in your subject line. Ladies please grab your blinkie from the side bar. Tune in tomorrow for the last challenge of the month of March..wow..already 1/3 through the year! 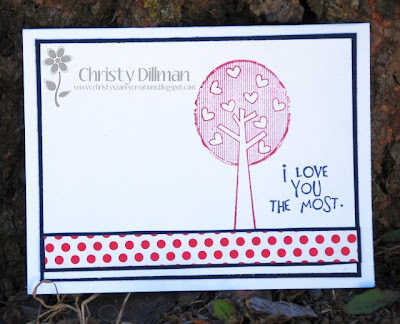 Our sponsor spotlight this week is on The Stamping Boutique. 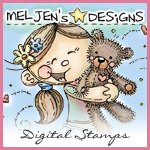 They have graciously given the design team some darling images to work with and will provide this week's randomly chosen winner with 5 digi images. How fantastic is that? Here's a bit about them. And now for some samples from the design team. 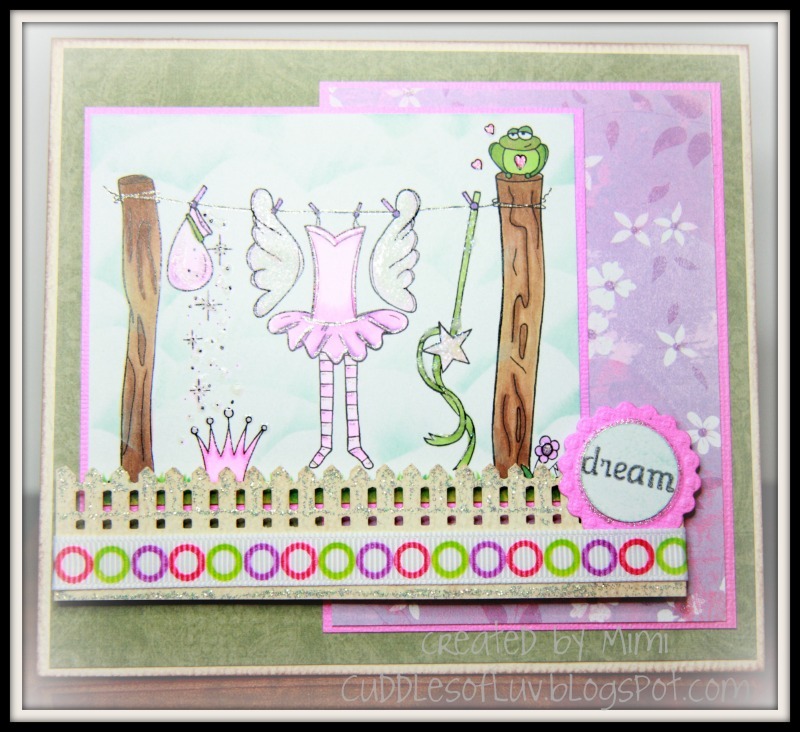 You still have time to play in this week's Sentimentally Yours challenge. 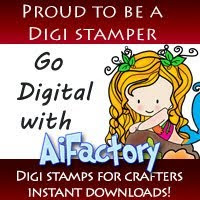 Click here to play along and for a chance to be chosen as one of this week's Top 3 and for your chance to win the digi images from The Stamping Boutique. Hello all! I hope you had a lovely St. Patrick's Day weekend and managed to 'go green' at some point. Here we are back for another new challenge. We are excited to extend a sweet welcome to The Stamping Boutique . They are sponsoring this week's challenge. Team A will have more on our sponsor for you on Thursday. I can tell you that the winner will be receiving a great prize from TSB! Our challenge this week is to create a card/project where the sentiment is the focus! 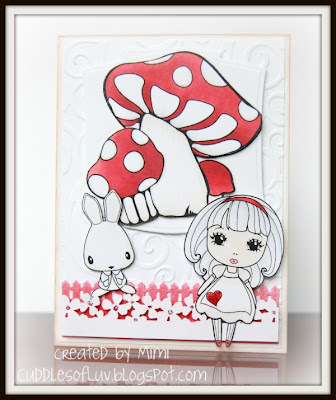 Here are some great DT inspiration pieces for you this week. 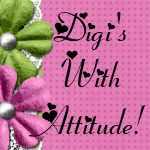 Please stop by the ladies blogs and leave them some love. 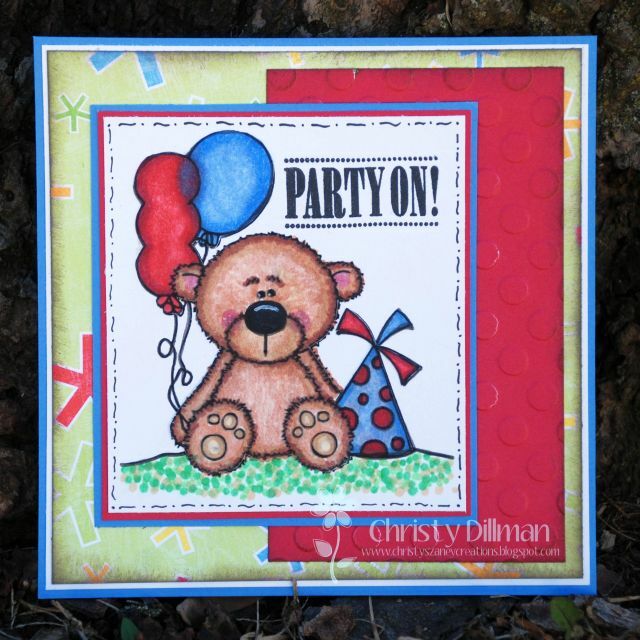 Now it's time for you to create your own projects so that we can stop by and leave you a little love too! I'm so sorry to be late posting last week's winners. My sincere apologies. Here are our Top 3 in no particular order. 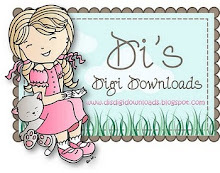 Ladies, please be sure and grab our blinkie from the sidebar on the blog and display it proudly on your blogs. 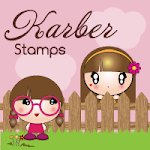 And now for this week's winner of a 4x6 stamp set of her choice from The Greeting Farm -- #12 Sharon. 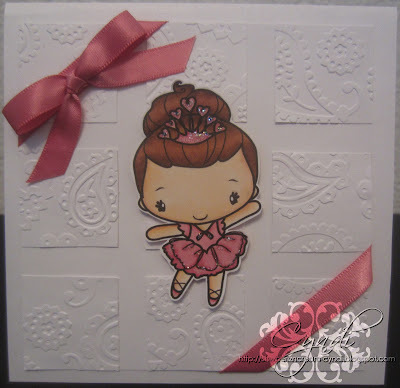 Sharon, please contact Jessica at yeahshestamps@myopera.com with choice and subject Lollipop Crafts Challenge #71 Winner. Thanks to all who played with our white and a splash challenge last week. We appreciate your support in our challenges. This week's challenge will be posted shortly so stay tuned. Crafty hugs! 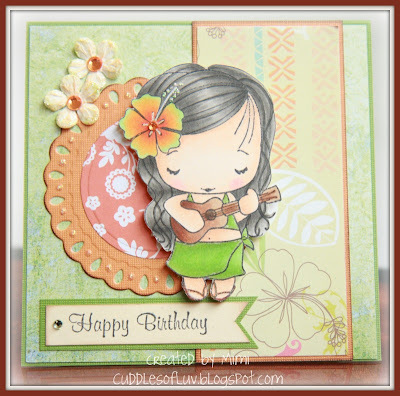 Thank you everyone for joining in our surprise birthday blog hop for Kris. I know she was very touched and very surprised that we pulled it out in her honor. I would also like to say MAHALO to all the lovely ladies who helped us pull this off. This could not have been pulled off with out all of your creations. Much appreciated. You ladies ROCK!! Now let's get to the winner of the SURPRISE PRIZE. Congratulations Esther, please email quikhonu34(at)yahoo(dot)com no later than Friday, March 23rd with your snail mail address and we'll get the prize out to you. Thanks again everyone for joining us!! Now come back later to see if you were the winner or top 3 in our White with a Splash of color challenge. And don't forget another challenge starts tomorrow. Yep, we have another team birthday to celebrate today! 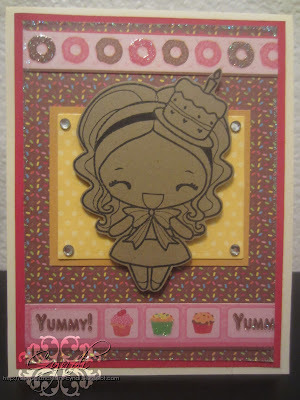 Please help us wish fellow Lollipop Crafts DT sistah, Mimi, a Happy Birthday!! Ready?! blessings and happiness you deserve! 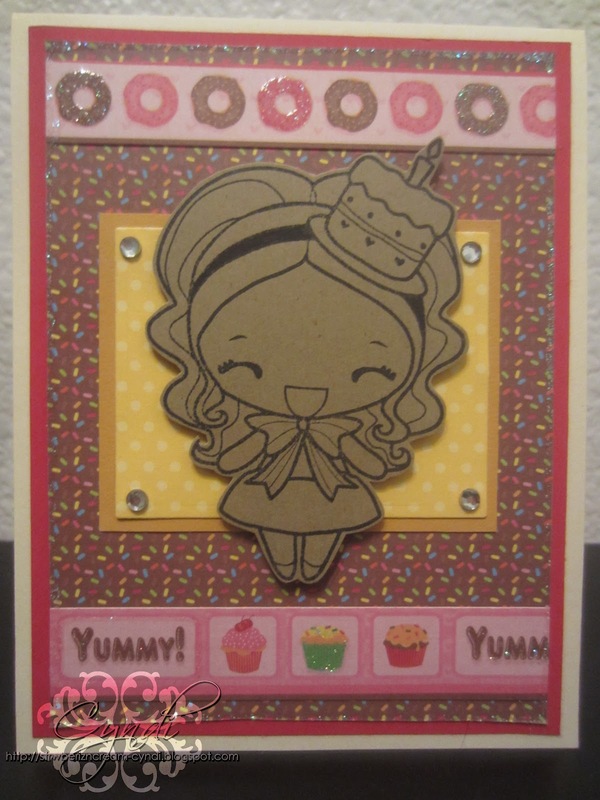 Some of the Lollipop Girls have created some SWEET creations to share with you and Mimi! Please make sure to stop by their blogs and leave them some love. Now hop on over to Mimi's blog and leave her your own version of birthday love. Birthday Alert!!! A surprise blog hop!! Today is a special day. 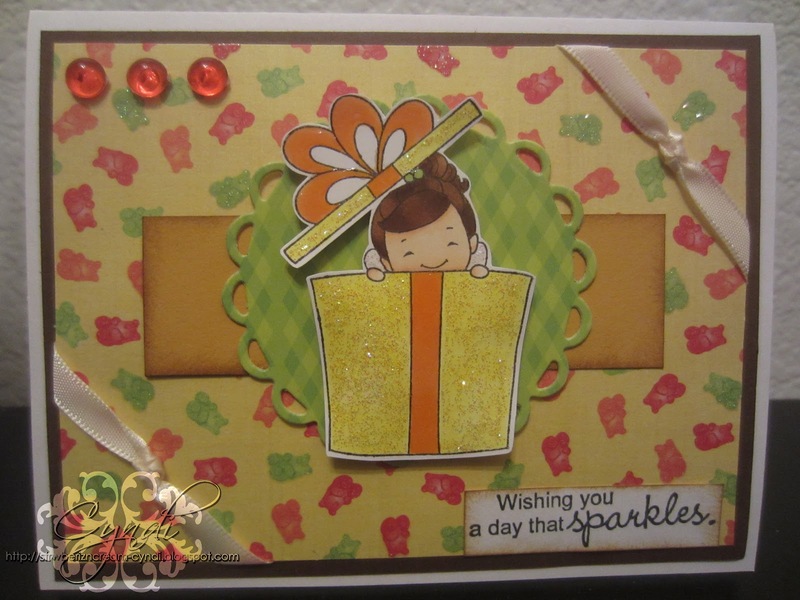 Co-owner of Lollipop Crafts, Kris Palakiko, is celebrating her birthday today! Please help us wish her a Happy Birthday!! Ready? 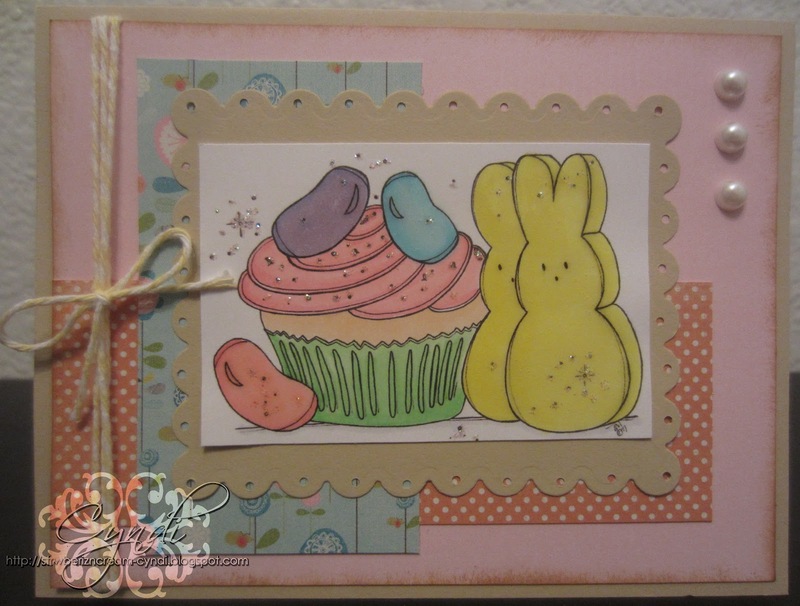 With lots of sugary goodness mixed in!! Make sure to stop by Kris' blog and leave her a sweet birthday message. To add some extra sweetness to this celebration, some of the Lollipop ladies have created some lovely creations to share with you and Kris! Enjoy!! But wait!! 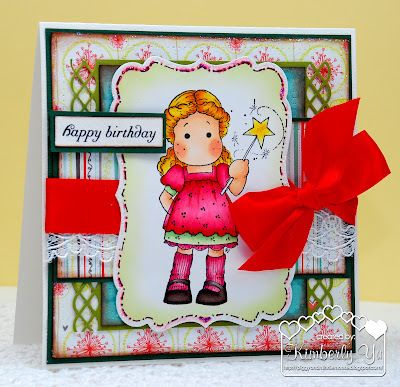 Not only do the Lollipop ladies have something to share, but several of Kris' friends wanted to help us celebrate, sooooo we decided to have a special birthday blog hop in her honor! 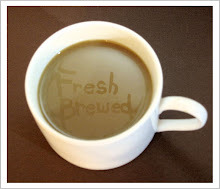 What’s in it for you? Well besides some amazing inspirations, we've got a SURPRISE PRIZE for one lucky commenter! All you need to do is hop along to each blog, leave a comment, then come back here letting us know that you’ve finished the hop and just like that, you are in the running for a chance to win! Who knows maybe along the way some of Kris' friends might be giving away RAKS of their own, so make sure you stop and give some love to everyone. 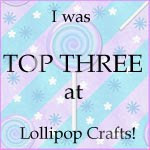 The winner of the SURPRISE PRIZE will be announced on Sunday, March 18th here on the Lollipop Blog. **Because the list of players is long you MUST come back here to the Master List in order to head to the next blog. Ready to hop? Here we go!!! Hi everyone! 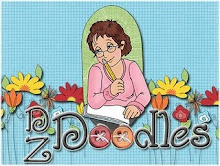 We are so glad to have you for this week's sponsor spotlight. 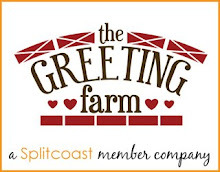 We are excited to be debuting a new sponsor this week....THE GREETING FARM! 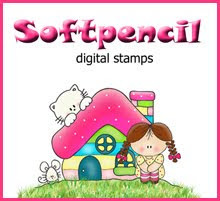 I am sure that many of you have seen their images and stamps all over blog land and love them as much as we do! "The Greeting Farm began back in 2008 bringing you our iconic Anya and Ian who have now made indelible marks on our crafty little hearts. Since their release, we have expanded our line, bringing you everything from edgy to adorable and yet always a little different from the rest. Marie and Jessica pride themselves on not only a quality product and great releases/ideas, but also on the personal relationships we've molded with our customers and we consider all of you "friends" of the Farm! Thank you so much for your support as we continue to strive to bring you the characters you want combined with the quality you've come to know. There's something for everyone down on the Farm! My team has created some great projects for you this week highlighting some of TGF's great images! 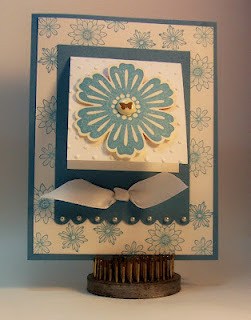 Good morning Lollipop Craft fans. Sorry to be late posting this week's challenge. We've got a fun challenge this week and an exciting new sponsor. The Greeting Farm is this week's sponsor. 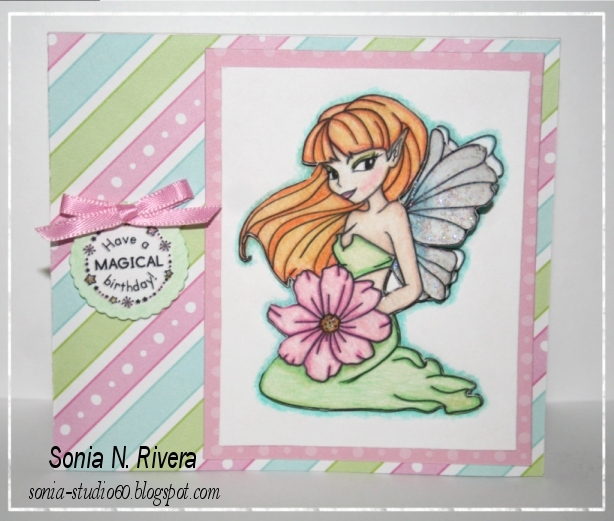 One randomly chosen winner will receive a 4x6 set of his/her choice. Make sure to come back on Thursday where Tammy will have more about them and we'll have some samples using their adorable images. Our challenge this week is to make a project with white and a splash of color. I can't wait to see what you all come up with. Now onto some projects from our designers. We appreciate your support. Happy crafting! for sponsoring our challenge and providing our winner with the 4 images of their choice. 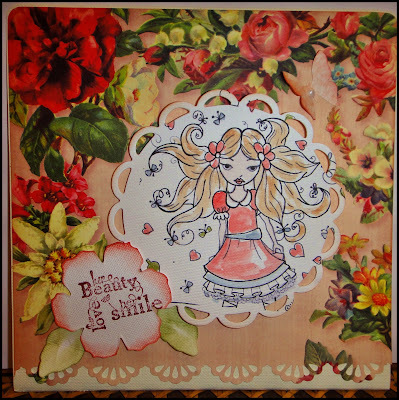 This week's winner is #26 Scatty Jan! Congrats ladies! Please grab your badge from the sidebar for your blogs. Stay tuned tomorrow when Team A will have a brand new challenge for you!